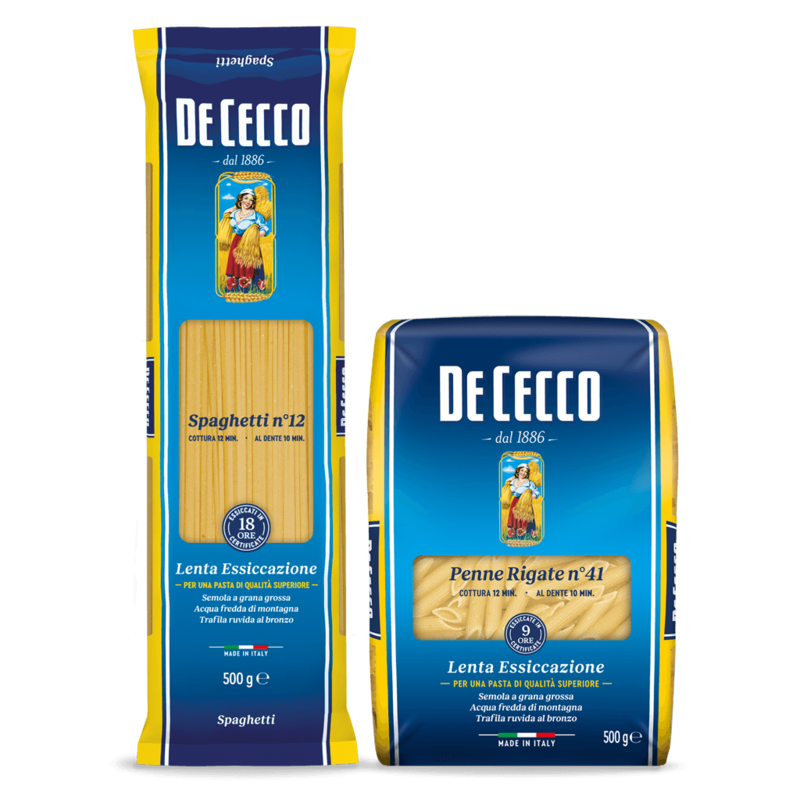 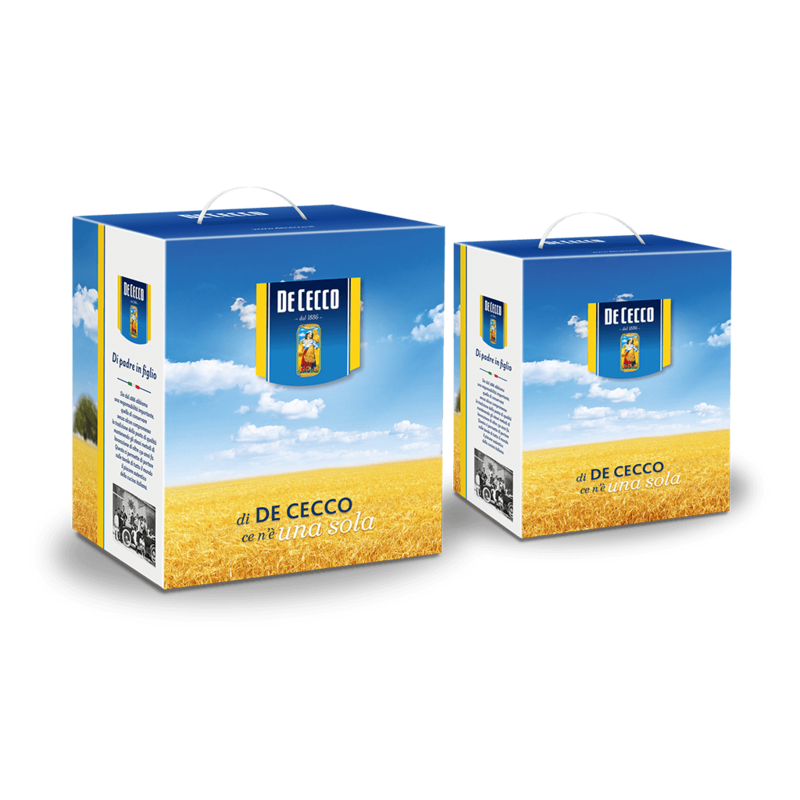 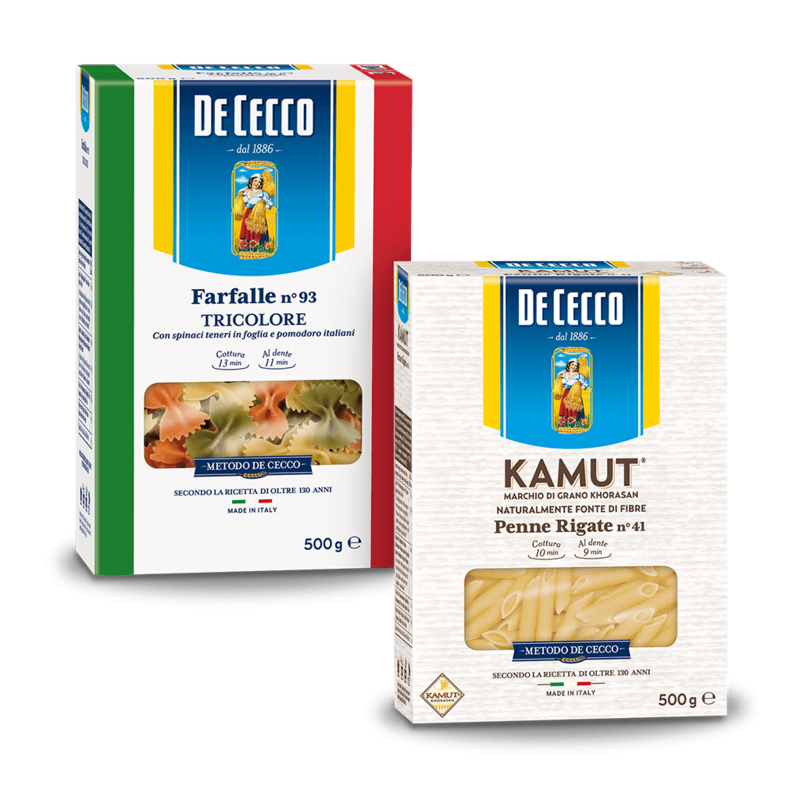 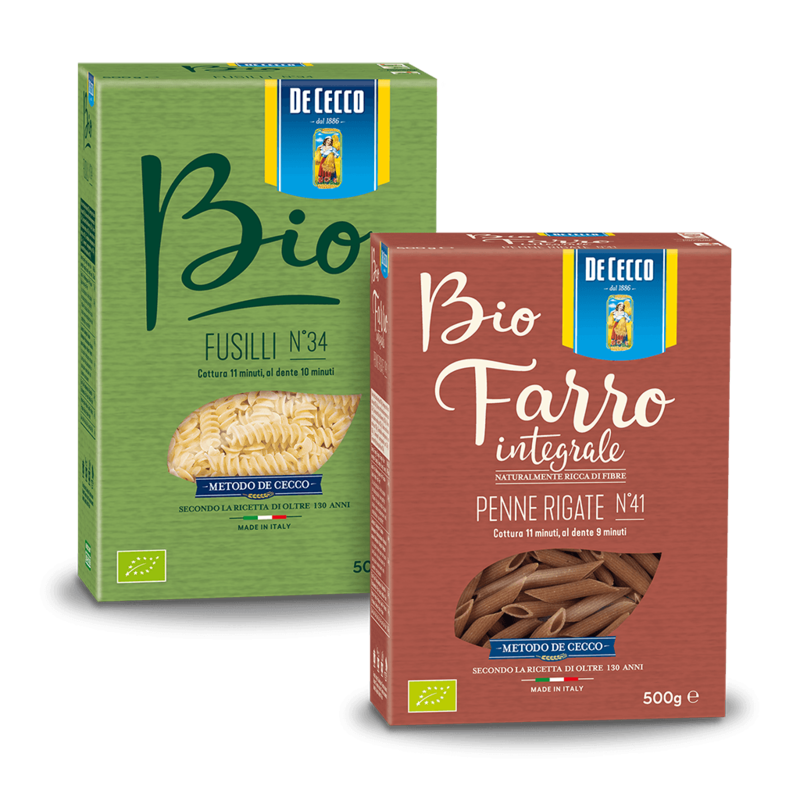 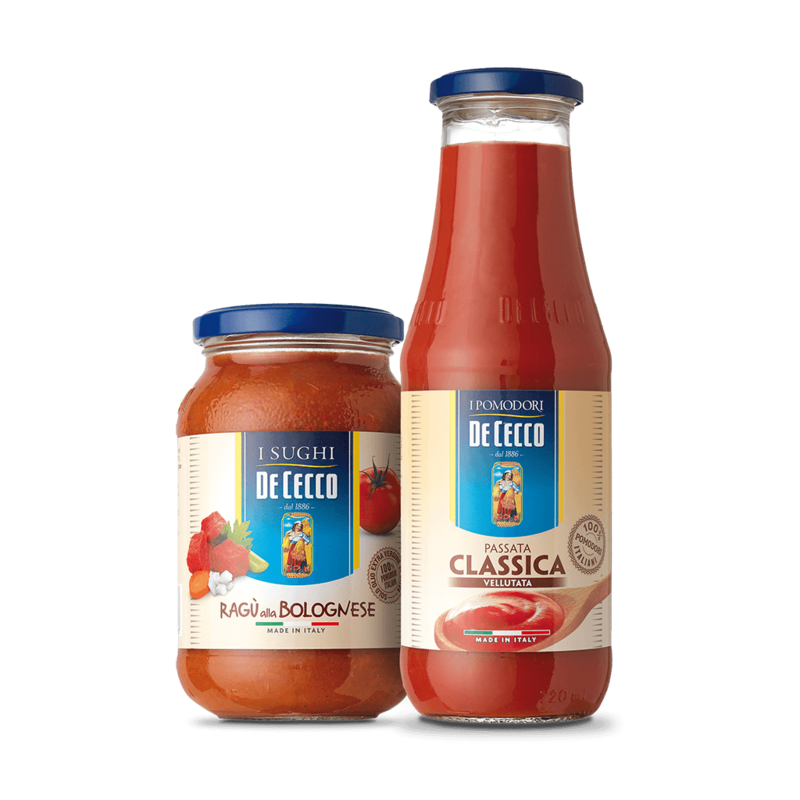 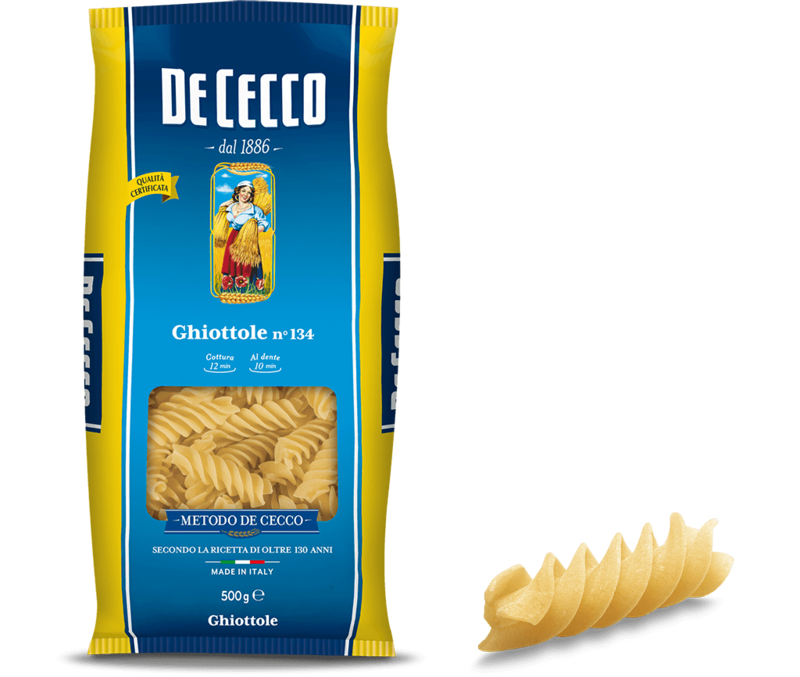 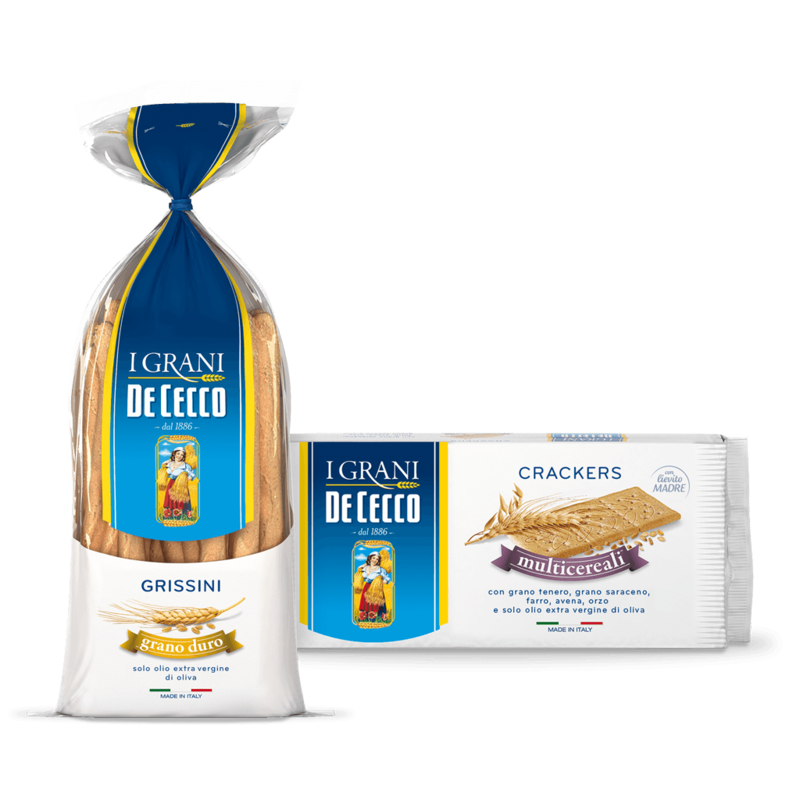 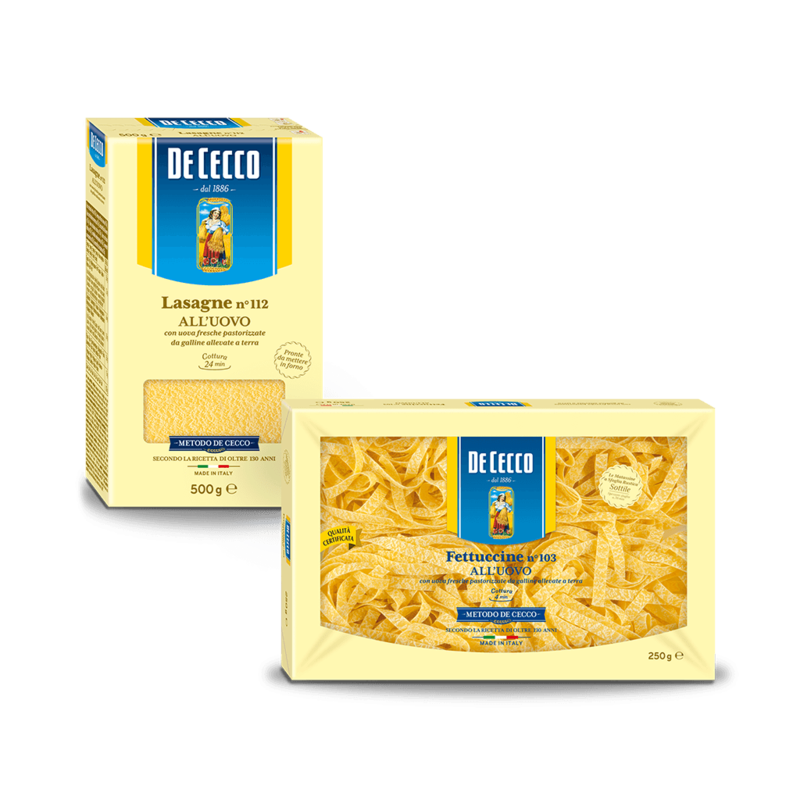 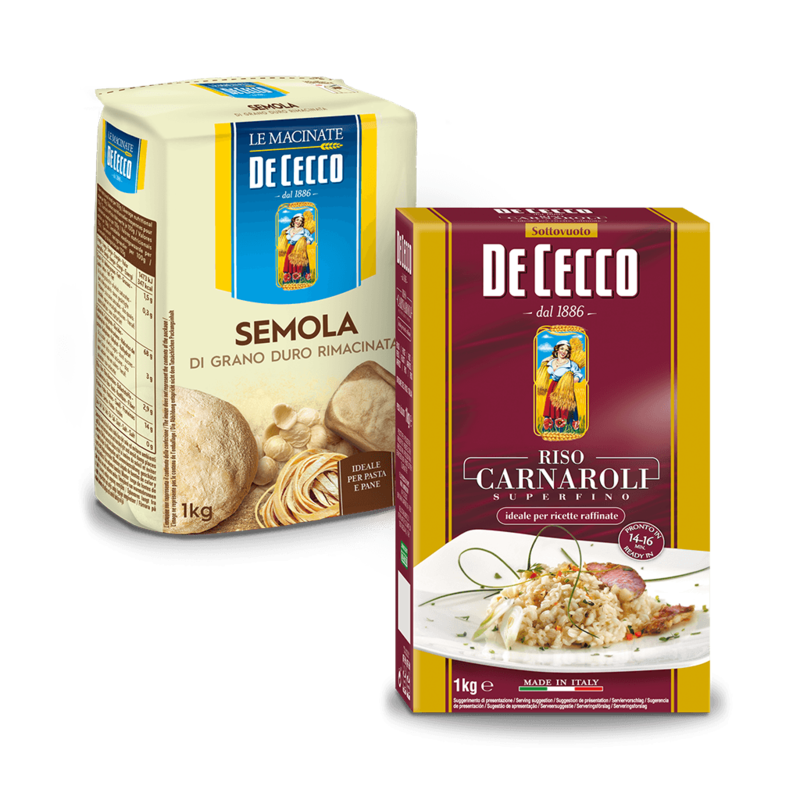 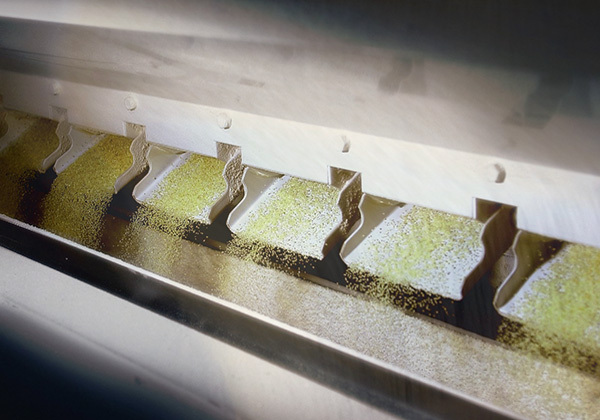 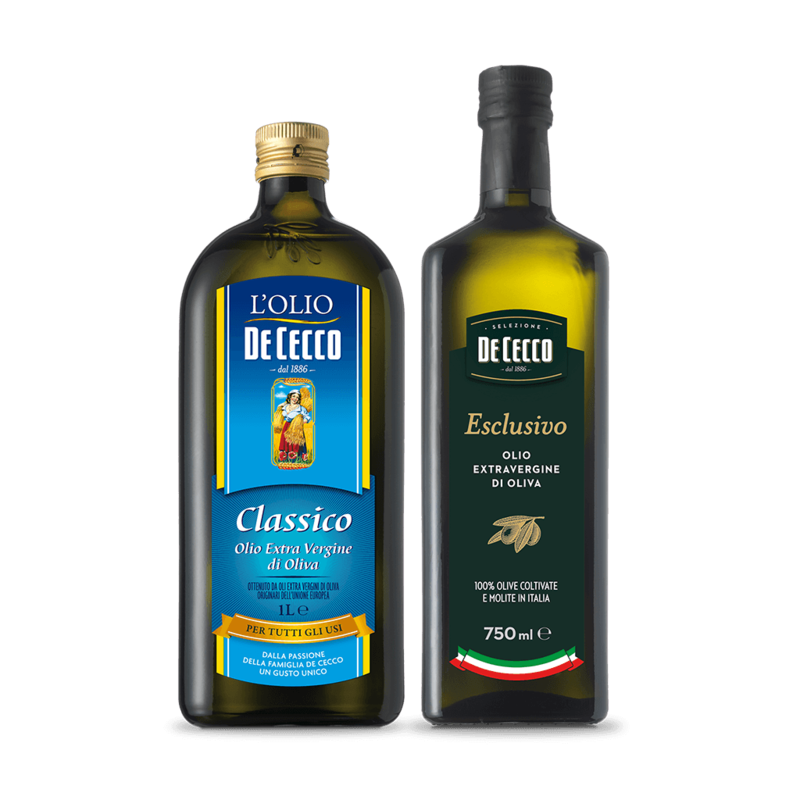 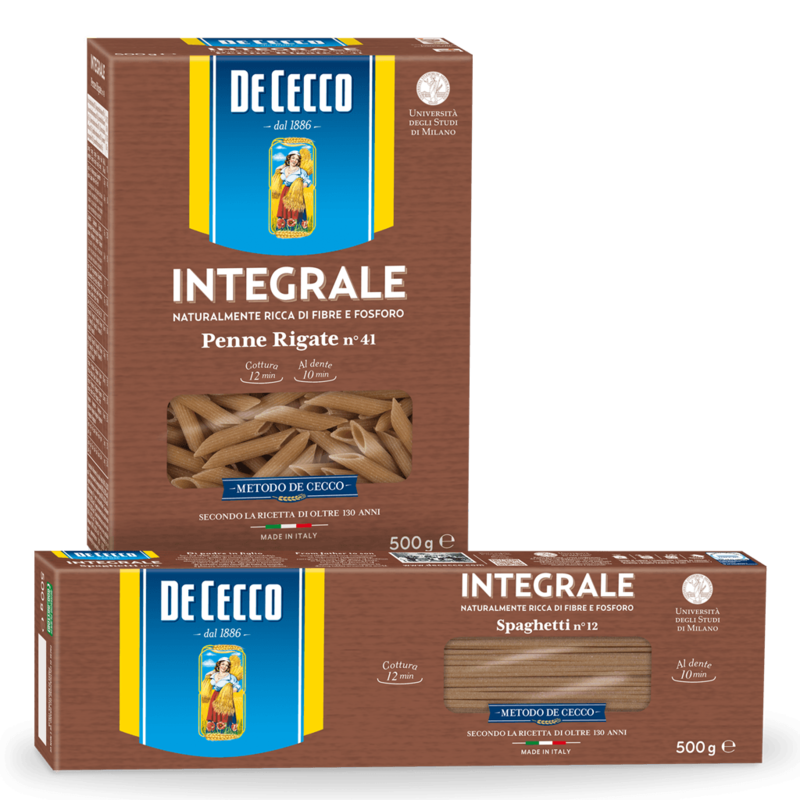 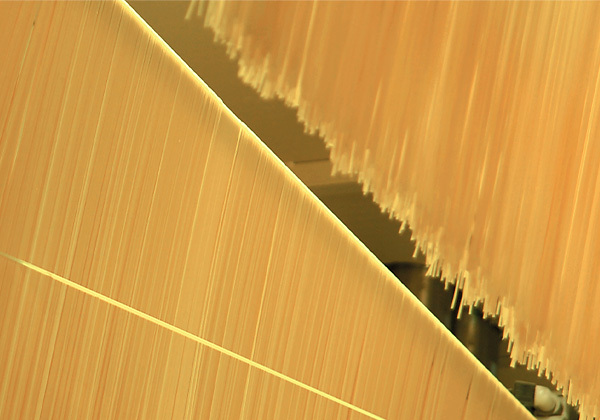 Ghiottole are an original and exclusive pasta shape from the De Cecco range, part of the Fusilli family. 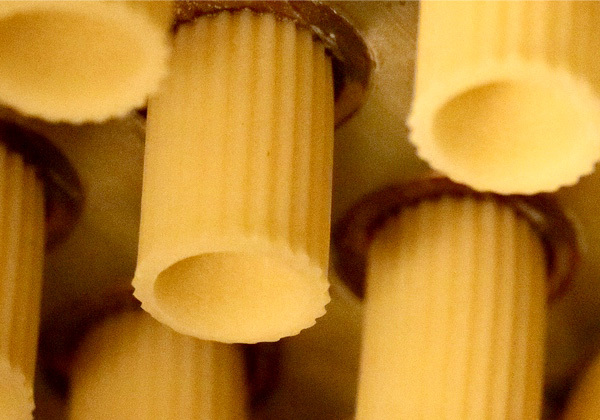 The difference is that this pasta has four spirals and are hollow in the centre for even cooking. 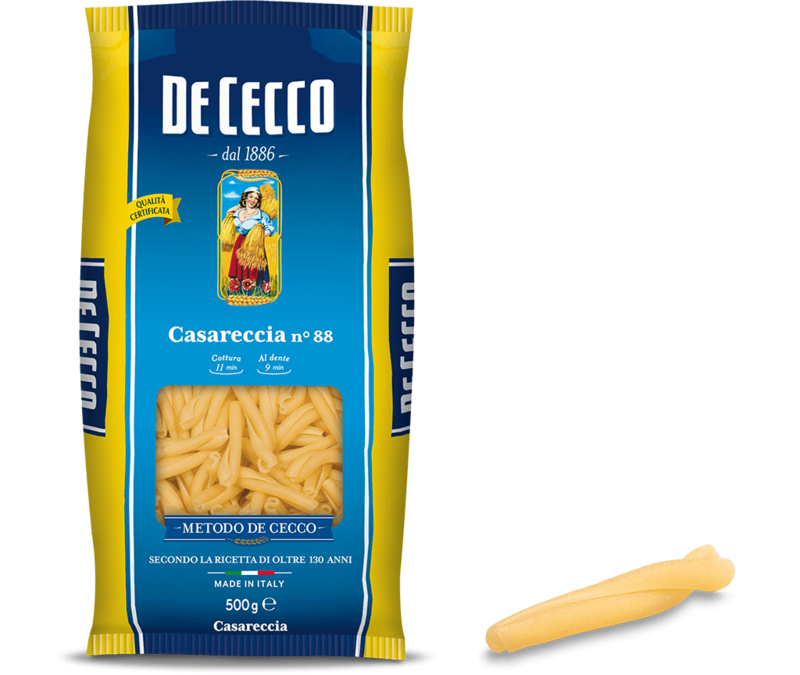 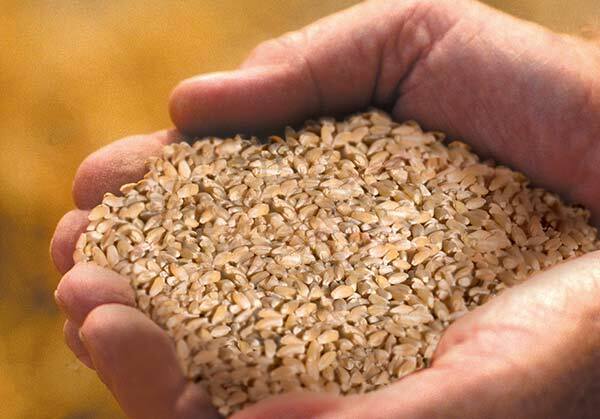 Ghiottole are particularly good with ragùs made from meat, mushrooms or with condiments made with vegetables.